Finding a Maribor shirt in the UK to buy is actually quite easy. Finding one with the sponsor present on the front though was a difficult task. I knew they existed as I had seen them in photos but it seemed that I was destined to buy the shirt with it missing from the front. When I found this shirt for sale I knew I had to pick it up. I am really pleased to own this shirt as this is one of the few shirts in my collection where I genuinely believe that I own a rare piece. I like the thin vertical lines down the front of the shirt. At the end of the 1980–81 season Maribor were celebrating as the club managed to avoid relegation, when the "Ball" (Žoga) bribery scandal emerged, and caused the club to be relegated from second tier to third by the decision of the Football Association of Yugoslavia disciplinary committee. The club had a secret fund that was used for bribing officials and opponents. The fund was abolished in 1968 after the club was promoted to the first division, but was later established again in 1976. Some club officials were keeping track of the bribery expenses in their black book, which was later confiscated by the authorities. From the book it is clear that Maribor had bribed a total of 31 people. 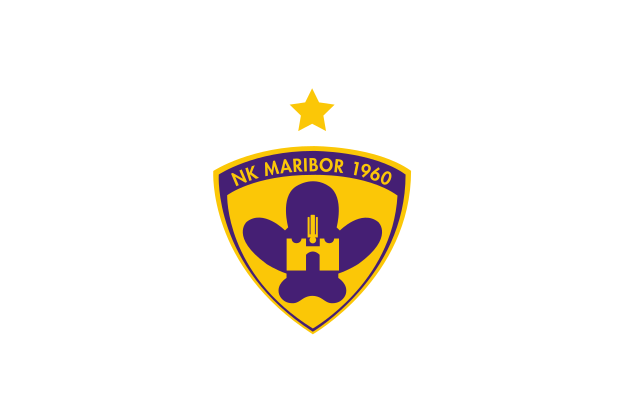 After the scandal and the subsequent relegation to third division, Maribor spent the following years bouncing between the second and third Yugoslav leagues until the independence of Slovenia in 1991.